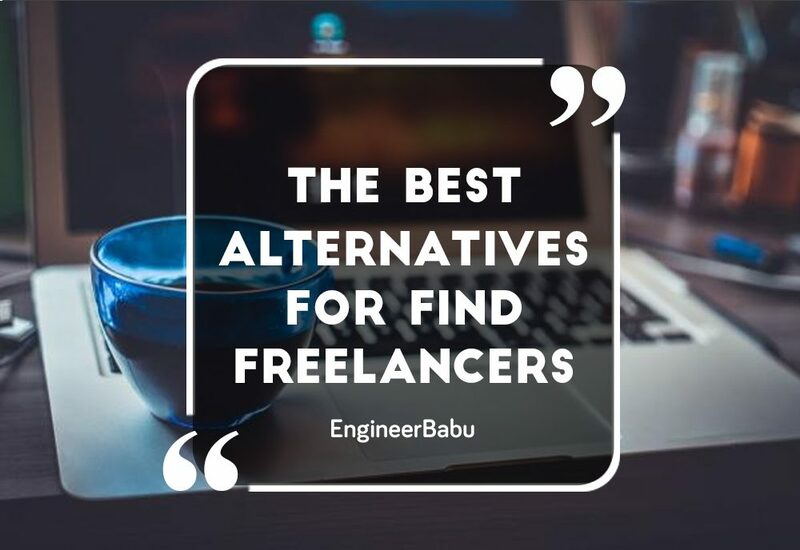 What are the best alternatives to find freelancers? In this fast-moving world, websites and mobile applications hold the topmost pitch in the business growth. They help in conveying the products and services of the companies to their prospective clients in the most effective way. They are the face of any business and more often the heart. 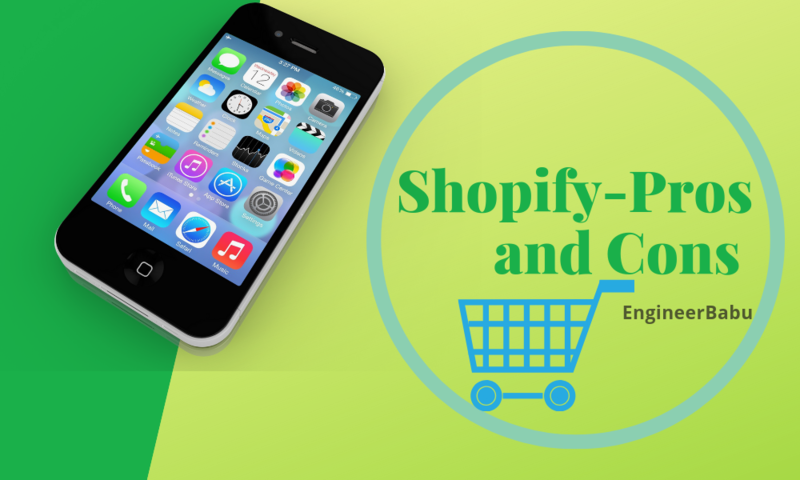 You cannot go about thinking to accost the best sales, users or clients without having the sound portfolio in the form of an excellent mobile application or website. 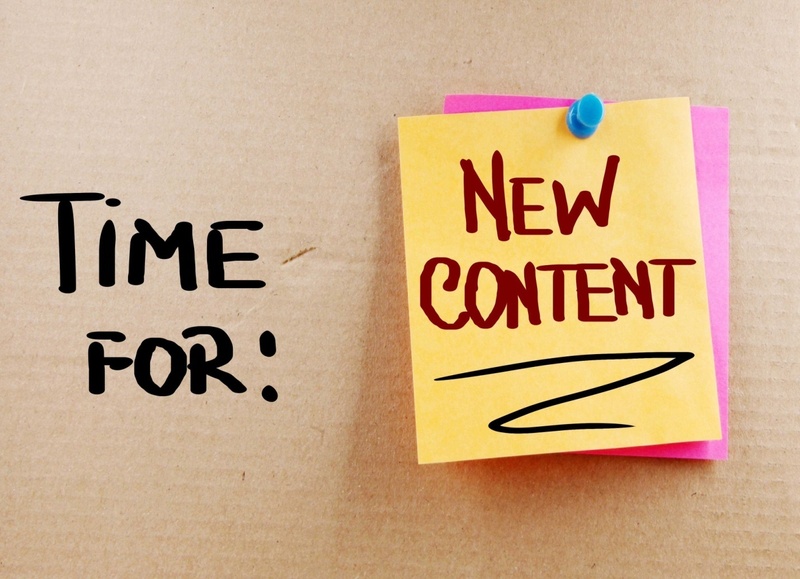 Similarly, the content plays a very crucial role in business expansion. You need to inform about your work to the right people in a persuasive way wherever they are. The content in your professional blogs, websites or any guest posts should convey your thoughts, ideas, insight, and knowledge in a simple yet compelling manner. Good content presented in a readable format does wonder. But what if you have a highly sophisticated website designed and developed by the incredibly talented people and yet out of reach of targeted readers? Even with the innovative product, how do you justify no traffic? Yes! The digital marketing is the ‘heroine’ of any growing business in the present scenario. It knows how to attract people. 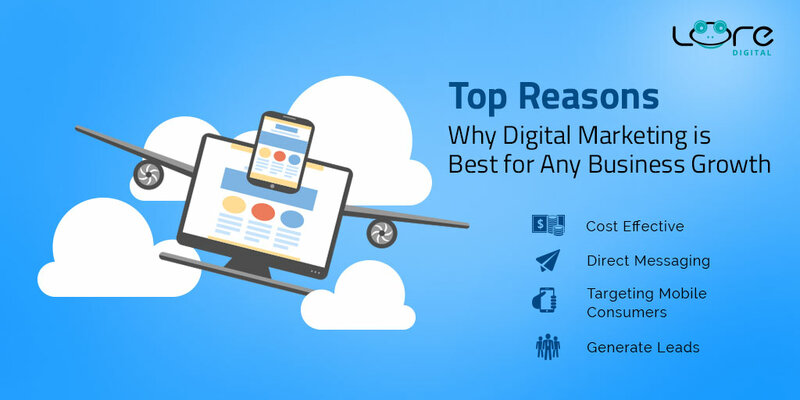 There is no chance a business can grow in a fully fledged manner without exploiting the complete potential of digital marketing tools. 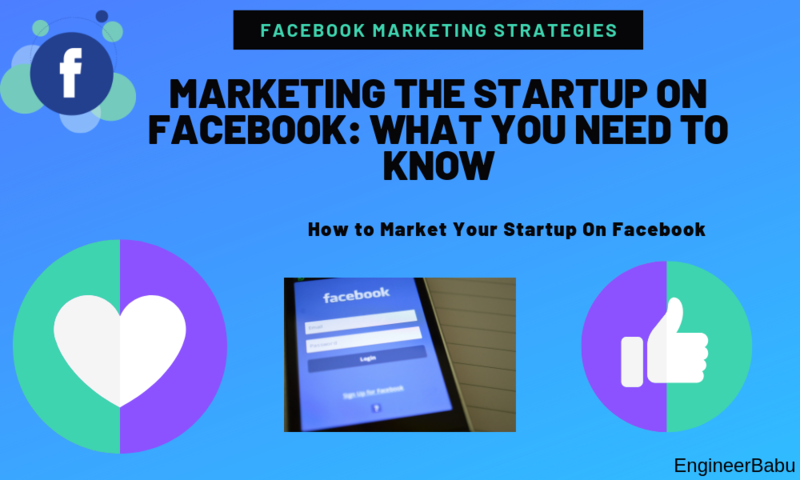 You have to have the access to the world-class SEOs and SMMs to bring the reach of your product to the larger crowd. Otherwise, you know the fate of documentary movies. No matter how great the director, screenplay, actors are, it cannot come at par with commercial cinema in business because it lacks massive launching, promotions, teasers, marketing, and another such tact. mediums to keep up with the cut-throat competition. Thus, it becomes highly important to ensure that your websites and apps are designed and developed on the right platform using appropriate technologies with superior talents to pour ideas and market it. Businesses and individuals often approach freelancers to outsource their IT needs. 1) Cost Saving: Getting projects developed from freelancer/remote team is effectively cost saving than getting them designed by in-house team as then you have to provide them fully functional office looking after their refreshments, taxes, cash-on-leaves etc or via agency where huge commissions are involved with apparently more fees, lesser transparency and no direct involvement with the developer. 2) World Class Talent: You can easily access the top talent around the world without much effort and movement. 3) Flexibility: It is an easy and relieving experience to give charge of the work to the experts and forget about it as they will take care of the rest. Unlike in-house team where you need to keep them motivated and busy, freelancers keep themselves self-motivated and active. Upwork is one big name in the freelance market that has been around for 10+ years. Even if you are naïve in this domain, you still have heard the name at some point. With the growing irrelevant crowd on the website and ever-increasing unacknowledged issues, the site has recently lost its credibility both towards clients and developers. As they say, you need to keep updating your product if you want to survive in the IT industry else you gradually disappear from the game. Filtering desirable freelancers from websites like Upwork is a laborious job and highly unreliable way of getting work done. Here the success rate is not 100%. You may succeed in finding the right developer for your idea but there are high chances you end up getting bluffed and betrayed. This often results in handing over your project to some other freelancer and having to pay extra charges thereafter. 1) Let’s say you post a project. 3) The best freelancers still did not apply as they are already over-packed with the existing work. 4) People displaying false experiences and skills is a well-known phenomenon. 5) After 10 days of analysis to find the best developer, you select the one with the best score (someone who has the better ranking, good rates, and good reviews). 6) What if it is an agency which takes the work from you and again outsources to someone else? You would not be able to interact with the developer directly. 7) Most of the freelancers work full time in other companies. They take up extra work as a freelancer to earn some quick money. They would never spend enough time checking the environment, understanding the client’s requirement and guiding them through the best-customized approach to get work done. 8) Finally, what if the developer does not pick your call or leave the project incomplete? 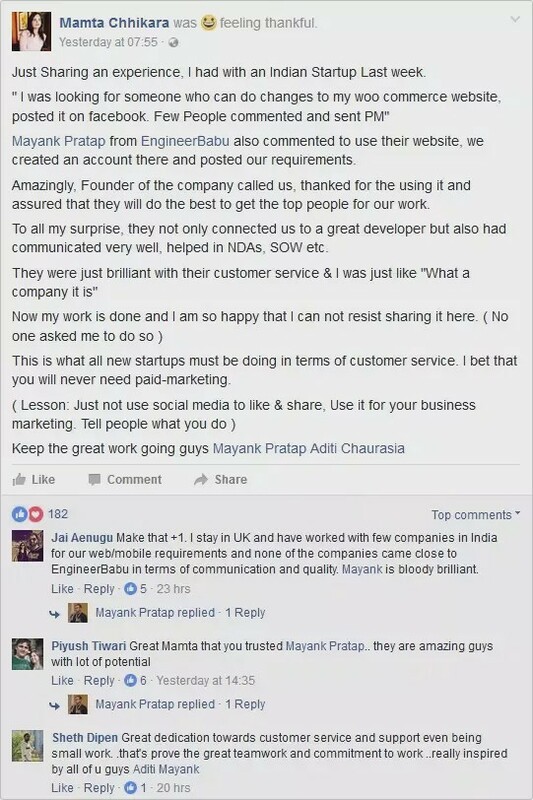 Yes, Upwork does have a rating system but there is no real way to confirm if the developer you hire is trustworthy and dedicated towards the work and also it does not assure the communication ease of the freelancer. Even on investing 10-12 days in selecting the right candidate to accomplish your task, you could still choose the wrong person, not deliberately but by mere less awareness and transparency. Websites like upwork are often criticized for this big downside. People become victims to these fraud profiles and end up spending more money than their initial budget. In the midst of this chaos, few companies worked hard to rectify issues faced with upwork and came up with the outstanding products. How about if you have someone who does all the analysis of your project and guides you find the expert developer to meet all the requirements and get the work done in the best possible way? 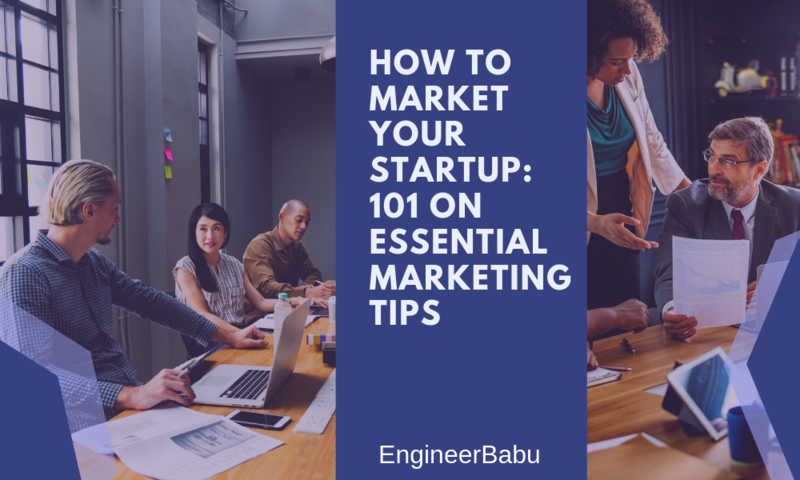 EngineerBabu is an Indian company that helps in connecting the perfect partner for all your IT needs with the aid of domain experts. It basically reduces your days of efforts required in filtering the right candidate. It curates highly skilled people from all over the places and gets you handpicked experts to work for your dream. Removing the wheat from the chaff is a work in itself. 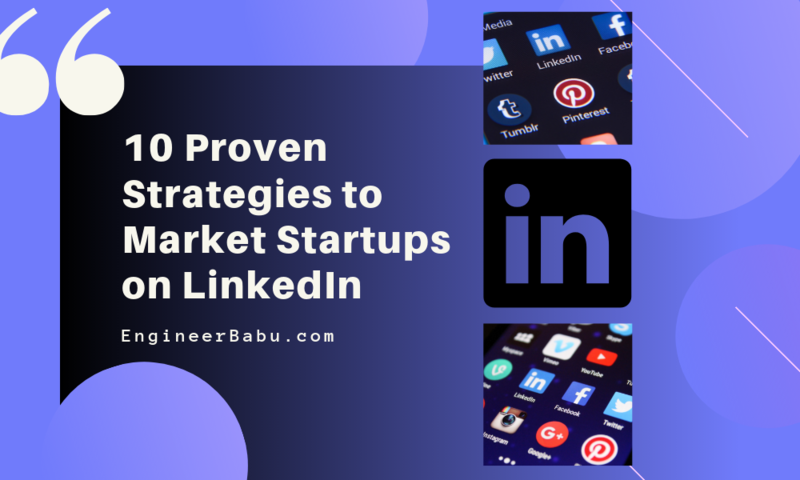 Businesses opting to this website are often startups or SME’s looking to grow flexibly by hiring freelancers to handle projects rather than in-house or via agencies. They operate as part of what has become “talent cloud” with hundreds of freelancers offering a range of skills in a flexible and efficient basis. They also promote the benefits of freelancing and remote team as a means to allow people to work more freely in the environment that suits them best. 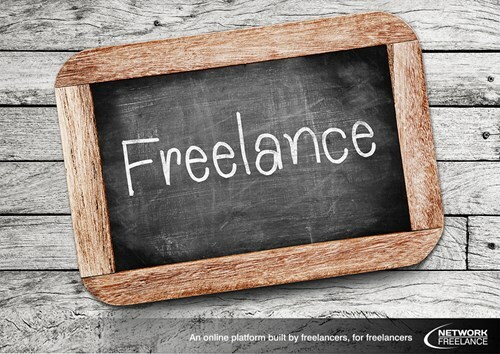 It provides resources for new and growing businesses and for those who are looking to build a career as a freelancer. Create a profile and go through verification. After you are verified, choose projects matching your skills. If you are a paid plan user, you can directly apply and the client will get a notification. We help clients choose a developer and connect them over email. You can also work in-house. 2) It connects the developer with a client over email for further developments. There is no bidding system as we provide the best options appropriate for the project. We avoid unnecessary time consumption with bidding process where large numbers of people send proposals and most of them are not even eligible. 3) The team takes follow-ups both from the client and developer from time to time to know the progress. 4) The client can keep the check on the development and progress of the project through our free project management tool “BaseCamp”. 5) Engineerbabu experts spend a lot of time in testing the product and further plan strategies for its promotion. 6) People seem happy and satisfied with the process. Based in the US, Guru.com is yet another global freelancing marketplace for freelance workers and employers to partner on a contract basis. It is fairly easy to use with around 1.5 million members worldwide. 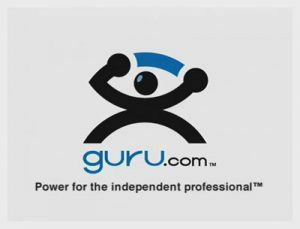 1) Guru offers a vast network of freelancers to help you accomplish your creative, technical or business projects. 2) Here you are allowed as a freelancer to bid for the certain number of projects for free. After a while, you will have to switch to a paid membership. 3) It is free for the employer, thus in favor of clients. 4) The portal charges a fee from freelancers in the form of transaction fee and membership fee which are quite hefty. 5) Like many other sites with plenty of freelancers, clients have to take the pain to filter the suitable candidate from a large number of proposals. 6) You select a freelancer by evaluating their profile on the basis of reviews, recommendations, testimonials etc. 7) Guru has an inbuilt project management tool called “Work Room” where you can assign work to the freelancer, keep a check on the progress, share files, define milestones etc. 8) Another good part of this site is it uses the system called “SafePay” which makes sure that you do any payment only after you approve of the project. 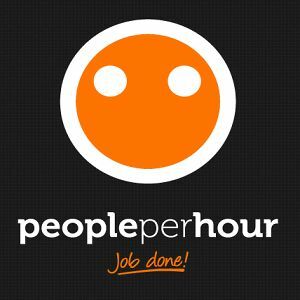 PeoplePerHour is a UK based company that provides a platform for thousands of freelance experts in hundreds of different fields. As a leading marketplace to find freelancers, jobs can be availed on an hourly basis and can be ramped up as needed to build the whole team online, thus this model is scalable up to the global enterprise. 1) Here you get a choice to select from entry-level experience to expert level freelancer. The prices are fairly reasonable. It is advisable to pick expert freelancer every time as you would find quality skills set only with the experts here. It is advisable to wait for the good proposal to arrive. Due to the availability of plenty of freelancers, it happens that many of them apply without checking the details. Thus, it is advantageous to wait and get completely satisfied before handing over your project. 3) It offers various options to be in touch with a freelancer including an inbuilt video calling feature. 4) It has a little-complicated interface which might trouble you in the beginning. 5) Payment needs to be deposited in PeoplePerHour account right when you accept the proposal. Money is held in the escrow and is released as soon as you approve the project. 6) If for any reason, the client cancels the deal, he will be charged 10% of the fee. 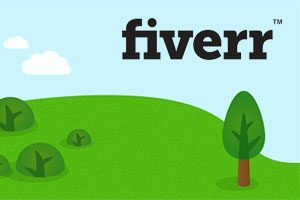 1) Fiverr got its name from “five dollar” where every service and task accounts for $5 as their base price. 2) It is the global online market for freelancers and companies to provide their services at much cheaper prices. 3) As the prices are low, so is the quality. You can still get the simple tasks like business card designing, HTML website designing and others done. 4) It is good when you want the product to be developed without much complexity, innovation and quality. 5) It is suitable for very small businesses where work is required to be done very quickly without much detailing. I hope you find a suitable freelancer according to the need of your project. Some tips that may come handy while taking your decision. 1) Always choose experienced people over newbie, it definitely helps in the long-term relationship. 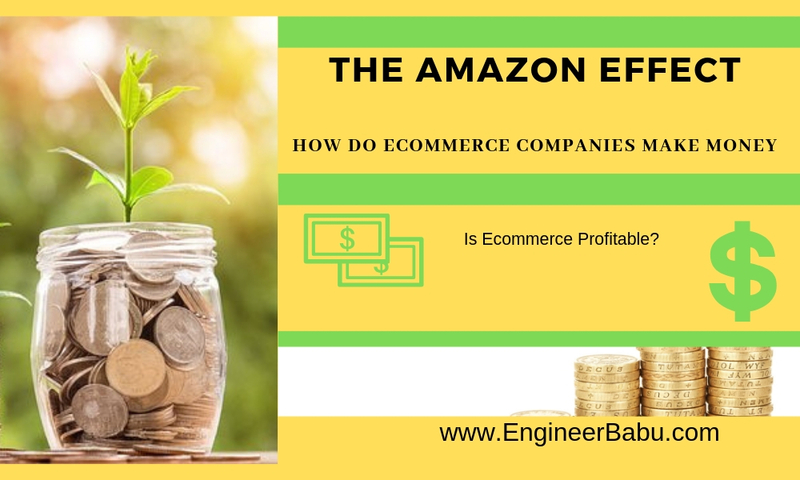 2) All companies have a development budget, and it is understandable to work within that budget. However, you should never let price alone drive your choices. Let the product and the quality of the developer’s work determine who you hire. A quality product is a brand in itself and branding comes with a price. 3) Get NDA signed before sharing your idea. The NDA form is available in Google or you can ask your developer to share his NDA template. 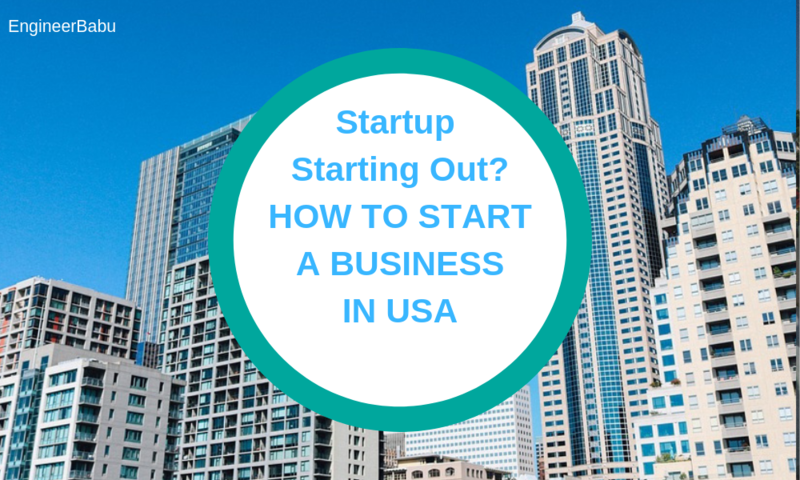 Company or the employees cannot start another company using your idea or its piece. 4) Ask for the portfolio before hiring anyone. In the samples provided, check for the user interface and evaluate the expertise of the developer and team. 5) You can also ask the contact numbers of previous clients of the concerned freelancer/developer. It will help you to know about the quality of work delivered, work ethics, time management etc. A reliable and an intelligent freelancer is the ultimate requirement of any project. I hope you find your desirable one keeping these points in mind.